Screenshots of dropdown menus and popups are a crucial part of almost any step-by-step tutorial or guide. Usually, it is a bit tricky to create one. 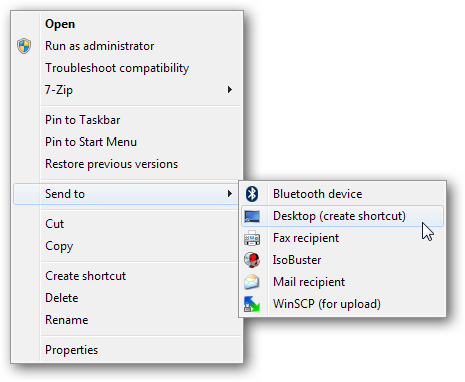 Technically dropdown menus and popups aren’t windows, they lose focus as soon as you click a mouse button or switch to an application window. 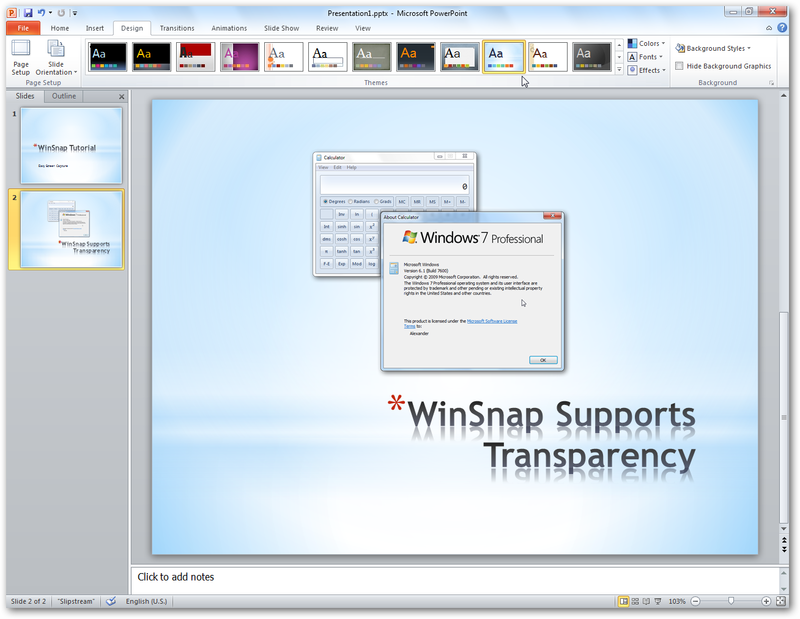 WinSnap solves this problem with no efforts from your side. Taking screenshots of UAC prompts in Windows 7 and Vista is often needed in different tutorials, step-by-step installation instructions and various application setup guides. Though, it is not a simple task to do and requires a little bit of effort. 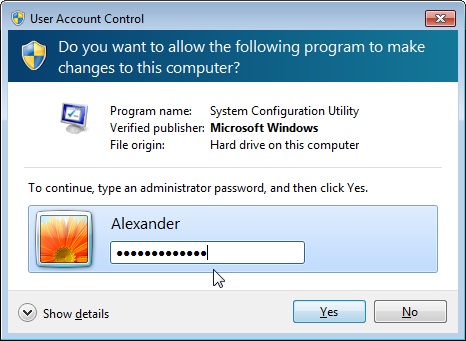 UAC (User Account Control) is a security technology first introduced in Windows Vista. It aims to provide better security by popping up a dialog asking to raise privileges for certain applications. If a user authorizes the application, it receives requested privileges and runs. Otherwise, in case of some malicious software, for example, the execution is terminated. WinSnap handles image transparency very well. 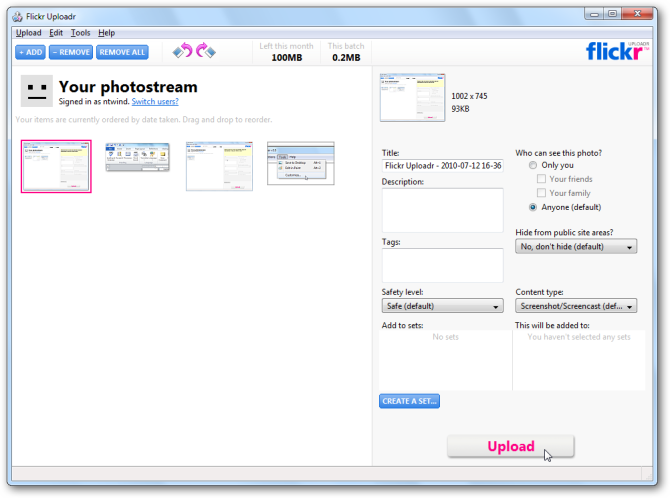 All screenshots created with WinSnap can be saved as PNG or TIFF images with transparency. A transparent background is used to fill the area between windows, menus and other objects, while shadows and reflections are semi-transparent. What is image transparency? Simply put, transparency is when you can see through parts of an image. Transparency can be full or partial. Fully transparent parts of an image are 100% see-through – that is, you can see the background lying behind them. It is like a clear glass in the real world – you can’t see it, but you can see what is behind it. If you use screenshots with transparency, you can quickly change the background or the theme of your presentation, combine several screenshots together on the same presentation frame or apply advanced image effects in PowerPoint. Unfortunately, Windows Clipboard doesn’t allow to copy bitmaps with transparency from one application to another. 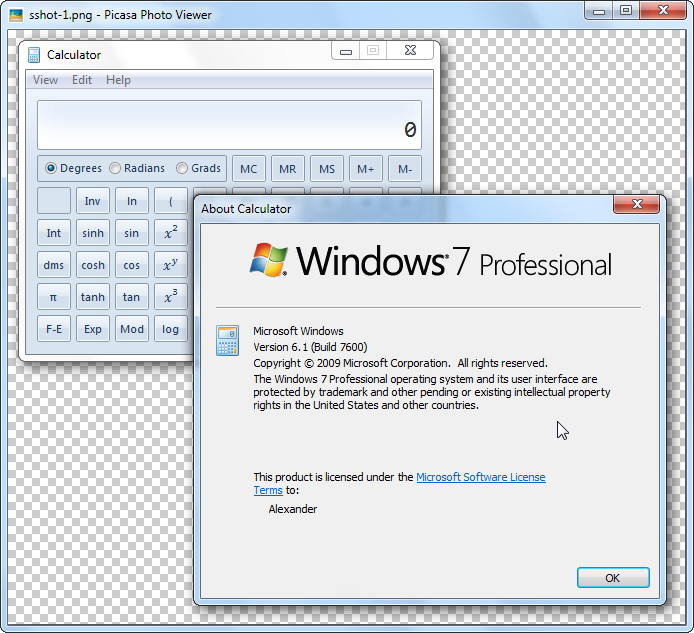 The workaround is to save your screenshots as PNG images with transparency and then insert them to PowerPoint (you can just drag'n'drop these images to PowerPoint from Windows Explorer).